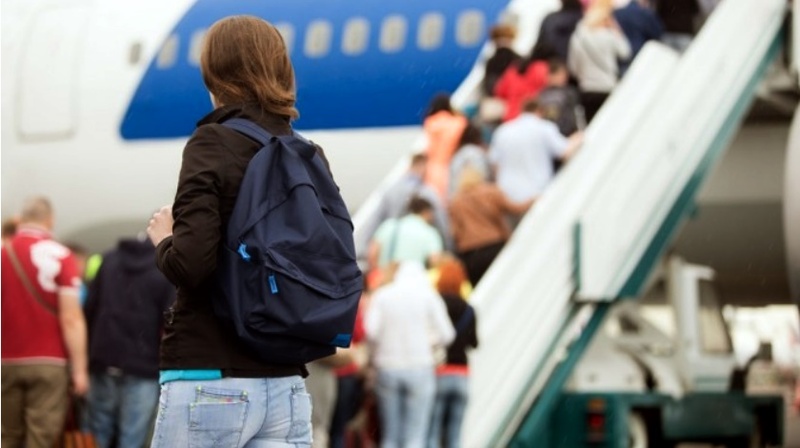 Passenger numbers will be double the expected 2015 total of 3.5 billion by 2034 with seven billion people taking to the skies, according to IATA’s 20 year Passenger Forecast Report. By 2034, the largest passenger markets will be China, the United States, India, the UK and Indonesia. Japan is sixth, Brazil seventh, Spain, Germany and France, eight, ninth and tenth. Italy falls out of the top ten. “The demand for air transport continues to grow. There is much work to be done to prepare for the 7 billion passengers expected to take the skies in 2034,” said Tony Tyler, IATA’s director general and CEO. Across the regions, Asia-Pacific and the Middle East are expected to have 4.9% growth, with 2.9 billion and 383 million passengers, respectively, in 2034. Africa could grow by 4.7% for 294 million passengers by 2034. Latin America should also grow by 4.7% for an annual passenger total of 605 million in 20 years time. Europe will grow the slowest at 2.7% for a market of 1.4 billion, while North America expands by 3.3% to also reach 1.4 billion. The forecast also found that in the next 20 years the real cost of air travel is expected is decrease at a rate of 1-1.5% per year.